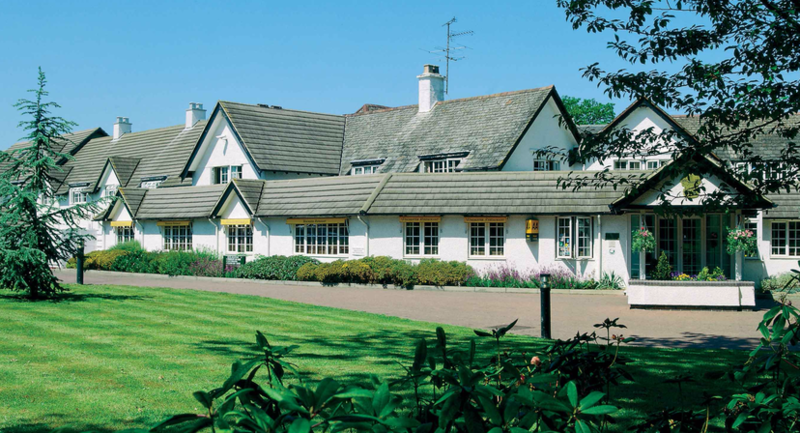 The Basingstoke Country Hotel & Spa in North Hampshire is a peaceful yet convenient location, creating the ideal venue for meetings and events in the South. 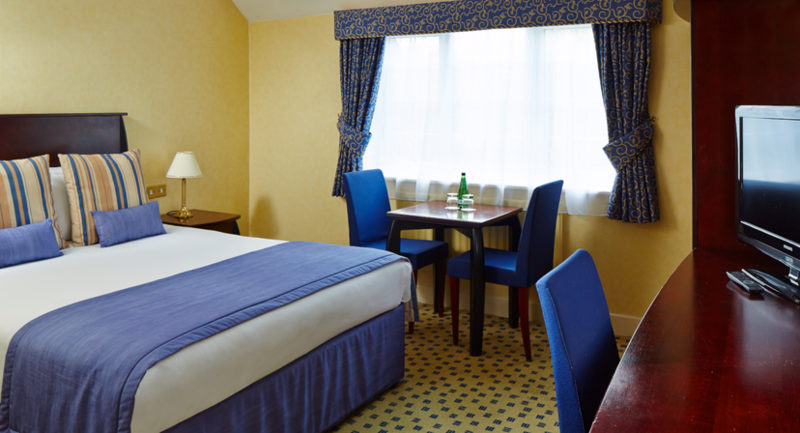 The hotel boasts attractive landscaped courtyards with modern rooms, ample free parking and an array of meeting and syndicate rooms able to accommodate a range of events, from small meetings to large presentations. 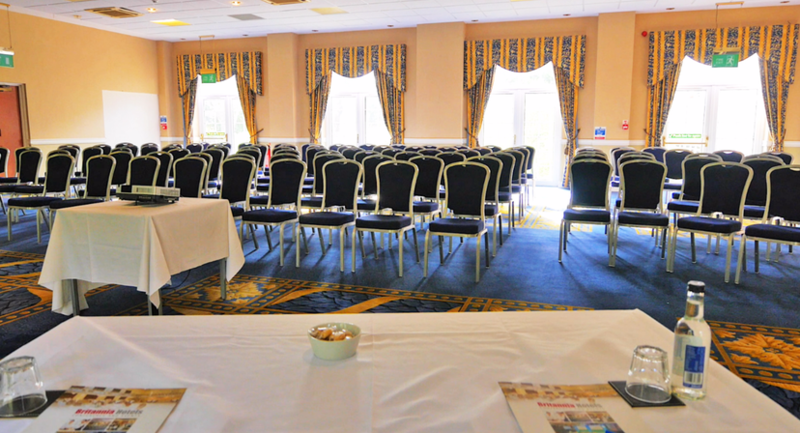 The Woodland Suite can accommodate up to 240 delegates with the option of partitioning it off in to 2 smaller rooms. 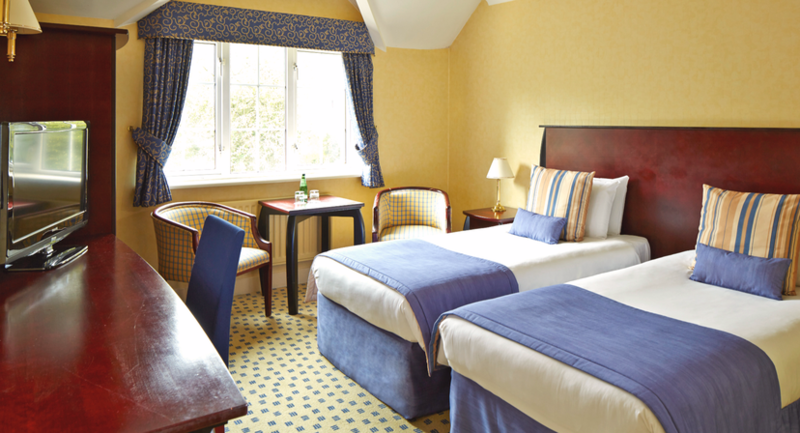 All 121 bedrooms offer en-suite accommodation and Wi-Fi. A large Car Park is located at the front and rear of the hotel holding 200 spaces. 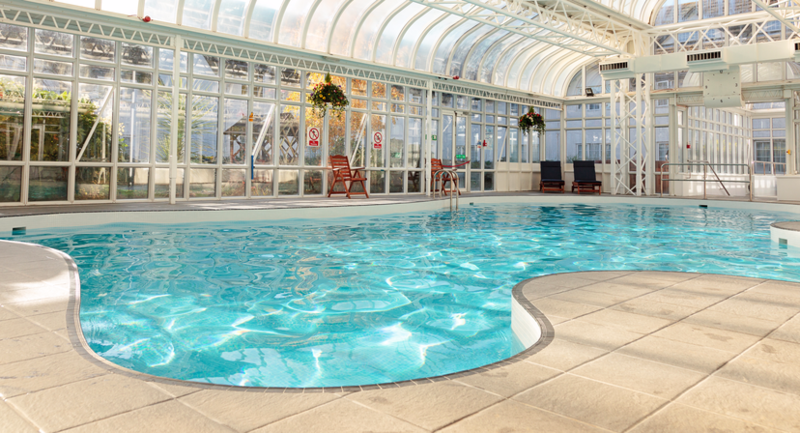 Spindles Health & Fitness Leisure facility offers an indoor heated pool, sauna, steam room, spa and gym. 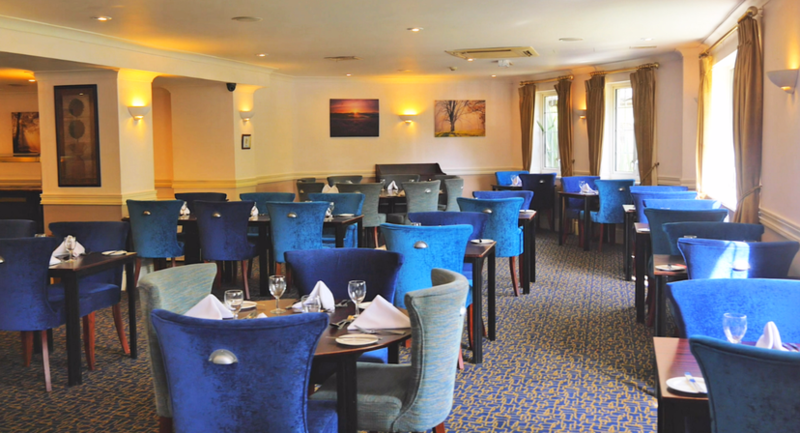 The hotel’s restaurants and bars serve a selection of beverages, delicious light bites and hearty meals. 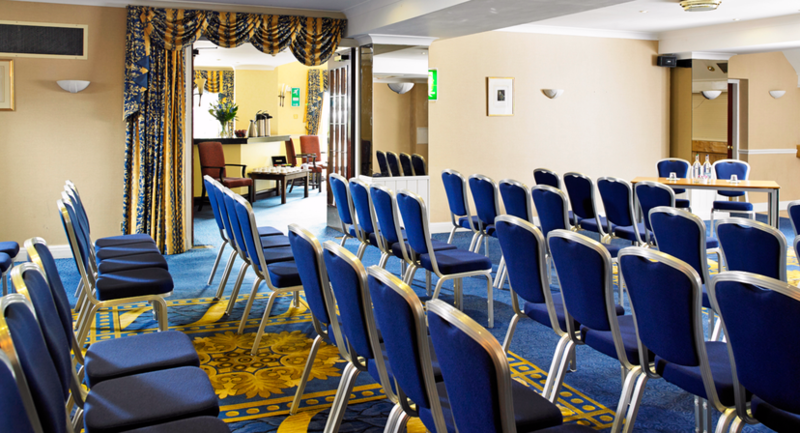 To find out more about holding an event at Basingstoke Country Hotel & Spa or to book a show-round then get in touch today! Direct access to the courtyard, spacious foyer attached, natural daylight, air conditioning, can be split into two rooms, ground floor, disabled access, large portable dance floor, two private bars and 3 phase power supply. Suitable for small and intimate events, sound proof partitioning, natural daylight, air conditioning, ground floor, disabled access and 3 phase power supply. Can be split into 4 rooms, natural daylight, direct access to the car park, private bar area, large portable dance floor, air conditioning, ground floor, disabled access and 3 phase power supply. 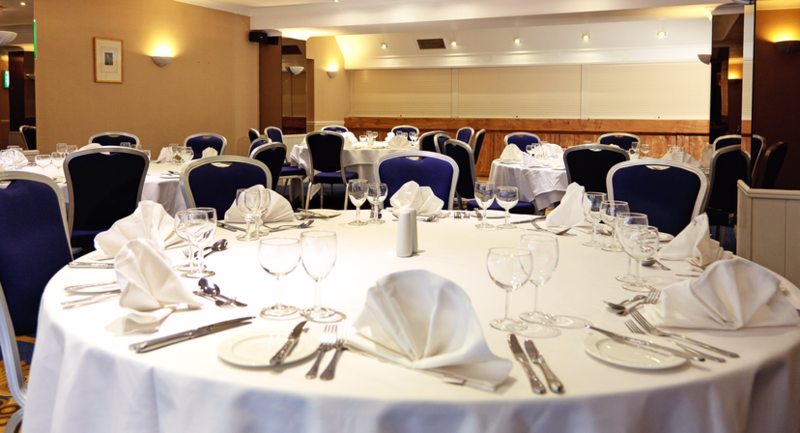 Suitable for small and intimate events, natural daylight, air conditioning, ground floor and disabled access. 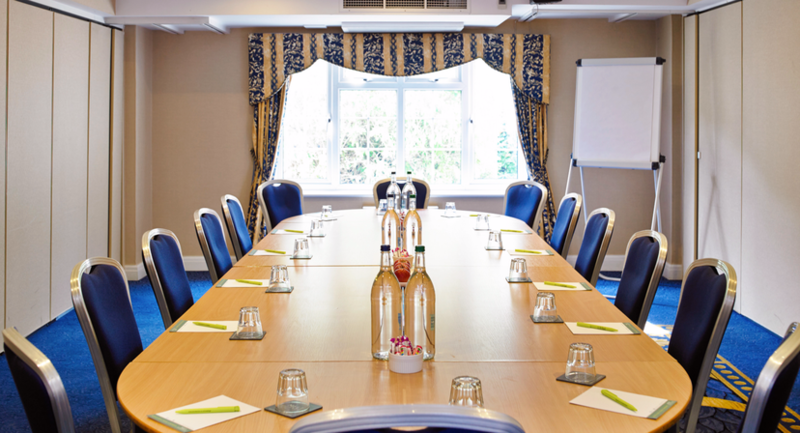 Ideal for boardroom style meetings, air conditioning, ground floor, natural daylight and disabled access. 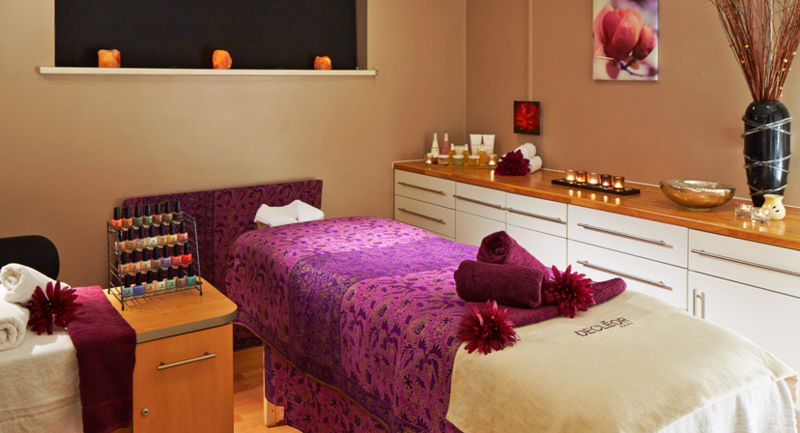 Modern décor, perfect for private and intimate events, air conditioning, ground floor, natural daylight and disabled access.